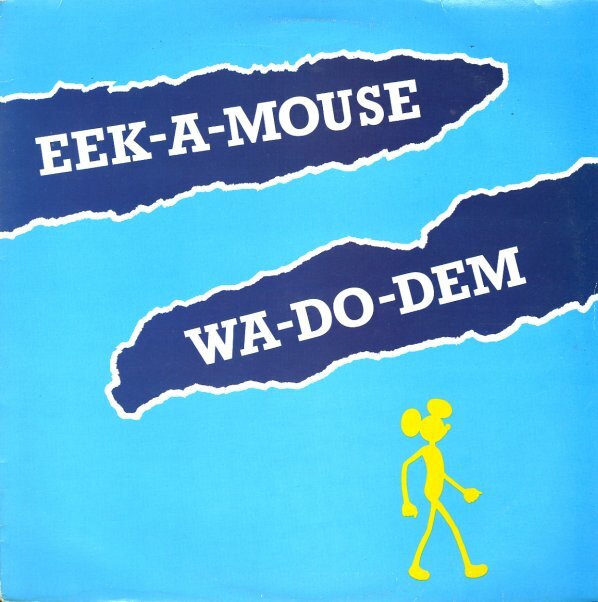 Eek-A-Mouse's early 80s classic – and the benchmark meeting between the wildly unique deejay and vocalist with producer Henry Junjo Lawes! The Mouse is out front of stellar rootsy backing by The Roots Radics Band. Titles Include "Ganja Smuggling", "Long Time Ago", "Operation Eradication", "There's A Girl In My Life", "Slowly But Surely", "Wa-Do-Dem", "Lonesome Journey", "Noah's Ark", "I Woll Never Leave My Love" and "Too Young To Understand. © 1996-2019, Dusty Groove, Inc.